ROOFTEX V 120 Is a thermally bonded non-woven needle punched geo textile made of 100% polyester fibers, green colour, as separation, dreinage and puncturing protection for building systems. ROOFTEX V 150 Is a thermally bonded non-woven needle punched geo textile made of 100% polyester fibers, green colour, as separation, dreinage and puncturing protection for building systems. ROOFTEX V 300 Is a thermally bonded non-woven needle punched geo textile made of 100% polyester fibers, green colour, as separation, dreinage and puncturing protection for building systems. 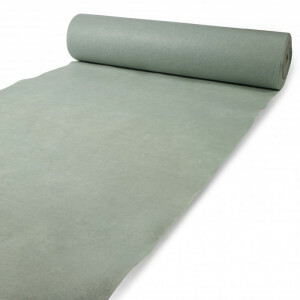 ROOFTEX V 400 Is a thermally bonded non-woven needle punched geo textile made of 100% polyester fibers, green colour, as separation, dreinage and puncturing protection for building systems. 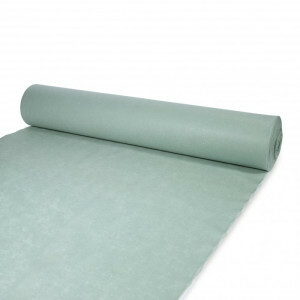 ROOFTEX V 500 Is a thermally bonded non-woven needle punched geo textile made of 100% polyester fibers, green colour, as separation, dreinage and puncturing protection for building systems. 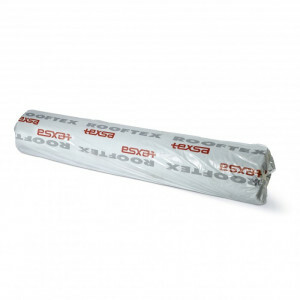 ROOFTEX FV 100 is a fibre glass felt created with longitudinally reinforced threads.